MARTIN LAW OFFICE has specialized in criminal defense for more than thirty-eight years. Martin Law Office provides the highest quality of representation of individuals and corporations who are the subject of criminal investigations or criminal charges. All clients receive absolute ethical and professional treatment and representation. Legal excellence and dedication to clients includes such areas as: White Collar Fraud; Criminal Tax Matters; Criminal Antitrust; Environmental Crimes; Securities Investigations; Homicides, and all other felony and misdemeanor offenses. Representation includes grand jury, trial and appellate practice. Martin Law Office regularly appears before various Agencies and Licensure Boards. 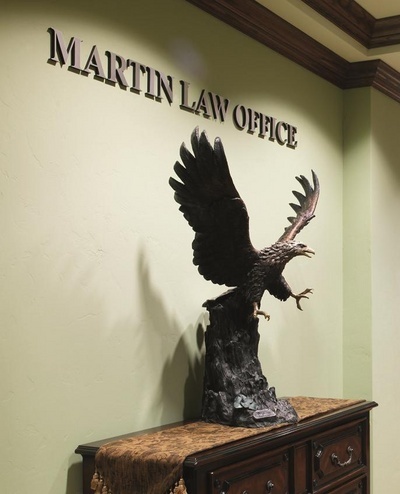 Martin Law Office practices in both State and Federal Courts. 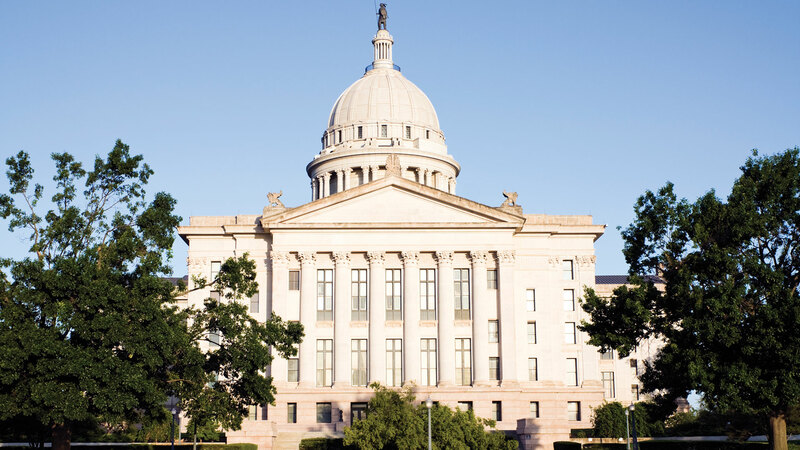 The firm not only practices in Oklahoma, but has appeared and practiced in numerous other States, both in State and Federal Courts. These include Arkansas, California, Colorado, Florida, Territory of Guam, Illinois, Iowa, Kansas, Kentucky, Michigan, Mississippi, Missouri, Nebraska, Nevada, New Mexico, New York, North Carolina, North Dakota and Texas. Firm members are active lecturers in continuing legal education seminars throughout the State of Oklahoma for various different groups and Bar Associations. 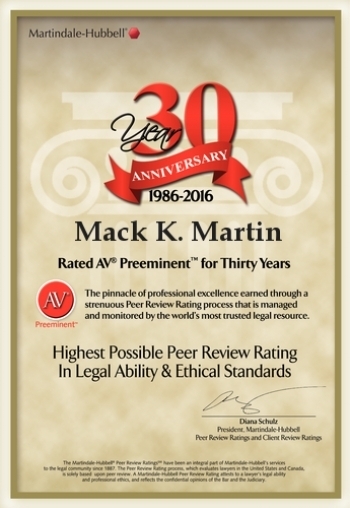 For thirty-one years Martin Law Office has been listed in the Bar registry of Preeminent Lawyers; listed for twenty-four years in The Best Lawyers in America; and listed in Super Lawyers in the State of Oklahoma since 2006.